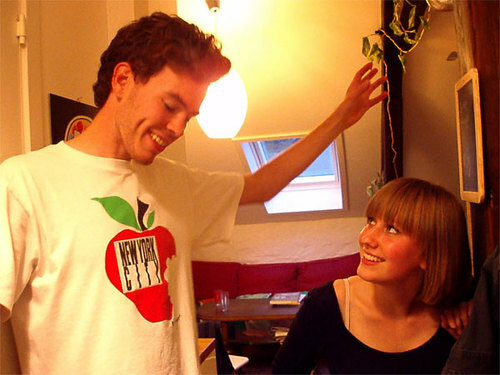 Petter's brother Aina and his girl friend Maria. They moved to Oslo since last august. sometimes we visited their place.